Let’s go Kyohei!! Let’s go Islanders!! 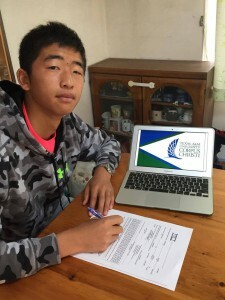 This entry was posted in NCAA, アメリカ大学, テニス留学, 大学視察ツアー, 選手. Bookmark the permalink.